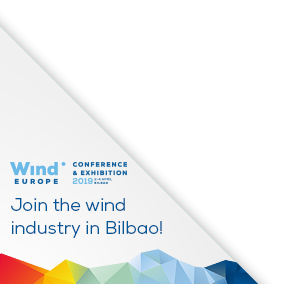 WindEurope expects up to 76GW of installed wind energy capacity to reach the end of their operational life between 2020 and 2030. Repowering allows harnessing more wind power whilst preserving jobs for local communities. The position paper lays out how member states can incentivise repowering, alongside greenfield projects, to help meet the 2030 targets cost-effectively.